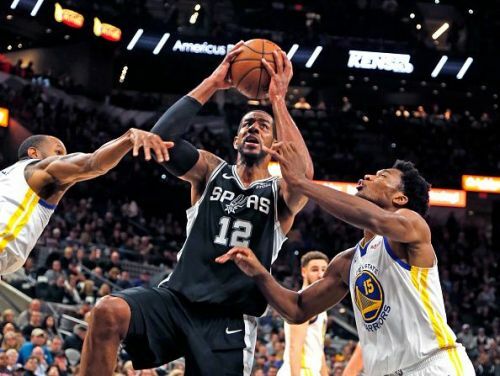 NBA fans all over the world can hope for another exciting day in store for them, as in the NBA games today, Washington Wizards face Milwaukee Bucks and the Golden State Warriors host San Antonio Spurs. All the matches can also be streamed with NBA League Pass. 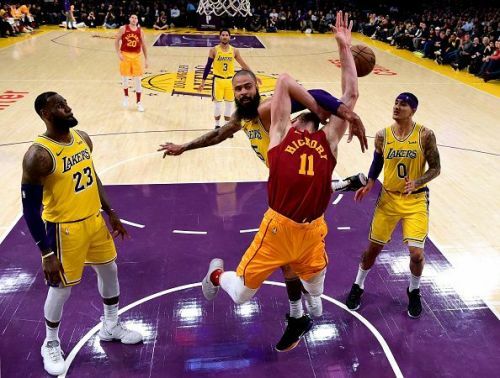 Indiana Pacers made 19 3-pointers in a 136 - 94 rout over Los Angeles Lakers - LeBron James' worst loss in his career and Russell Westbrook's triple-double helped Oklahoma City Thunder past Orlando Magic.